Pilot Energy (ASX:PGY) has seemingly moved on for good from its Rampart Energy legacy, settling a legal dispute in Alaska which sees it become solely focused on its WA fortunes. PGY had been locked in legal dispute with Royale Energy since July 2014, when then Rampart Energy declined to fund a cash advance on a drilling rig – leading to joint venture partner Royale Energy cancelling the planned drilling program there. Now the legal dispute has been settled, and PGY will be able to exit the joint venture by assigning its 30% stake in the joint venture in return $US500,000 ($A712,634). There will be an initial $150,000, and then another $350,000 paid out upon completion of other milestones. PGY chairman Gavin Harper said the company was relieved to have lifted the millstone off its neck. “After a prolonged dispute we are pleased to have finally reached agreement with operator Royale Energy,” he said. PGY will take the money from the settlement to advance the three WA projects it has going at the moment. 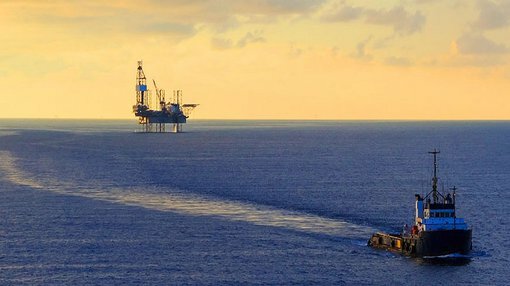 It has a stake in deepwater, shallow water, and onshore permits in the state, with its deepwater permit, WA-507-P just to the south of an oil exploration permit held in joint venture between oil giants Statoil and Eni. It also has skin in the shallow water game, looking at WA-503-P. Finally, it has a 30% stake in Perth Basin assets held in joint venture with experienced Perth Basin operator Empire Oil & Gas. Its Perth Basin play is to prove up a gas resource it can sell into a domestic market which could lose a fair chunk of supply in 2020 when domestic gas reservation requirements from the North West Shelf LNG suppliers lapses.